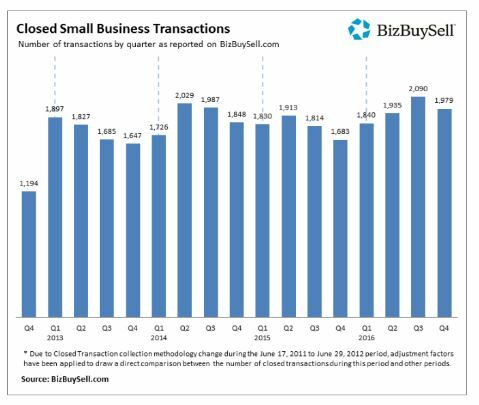 The number of business sales reported by Business Brokers on industry website, BizBuySell, hit a record since this data has been recorded starting back in 2007. Over 7800 business sales were reported by the participants. This amounted to an 8.6% increase of activity recorded in 2015. Several factors were identified by the authors of the data fueling the record sales: more financing options, more qualified buyers, and an overall better business climate contributed to the sales rush. Are you thinking about putting your Business on the market? How much is your business worth? Contact us today for a confidential consultation. Call 1-800-Biz-Broker or complete the contact form below. 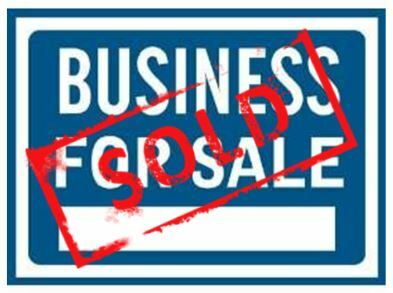 Click here to see how many businesses sold in Riverside County.